Albay is considered a Vatican of Disasters. It ranks first in terms of earthquake-induced landslides, tsunami, and rainfall increase; ranks second in terms of volcanic eruptions, and; it ranks fifth in terms of typhoons. For these, the province was able to develop not only resilience but also preparedness that when a powerful tropical storm Glenda (Rammasun) battered the country, Albay got zero casualty as against the country’s record of 98 dead persons and five missing. But while Albay stands prominent among the country’s provinces in terms of disaster preparedness and its governor, Joey Salceda, is already rocking the waves for a mindset shift in terms of responding to disasters, a new calamity is again battering the province: bush and forest fires. 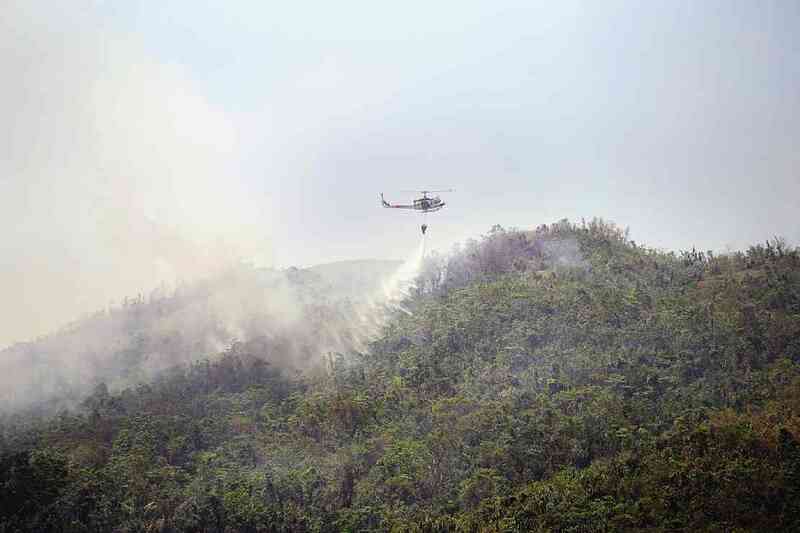 Bush and forest fires may not be new in other areas including Albay. Narumduman ko, kada summer igwang kasulo diyan sa may Mayon Volcano na minsan nakakaloko dahil hona mo nagtuga na naman an bulkan. Dahil iyan sa mamarang mga kahoy asin gogon. 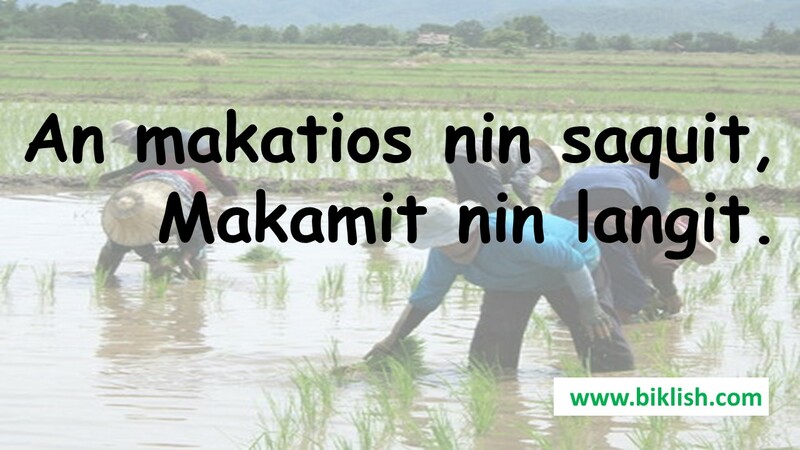 But the recent ones are different as these are in the towns of Manito, Bacacay and Rapu-rapu far away from Mayon’s side, and these are so widespread threatening residential and agricultural areas. 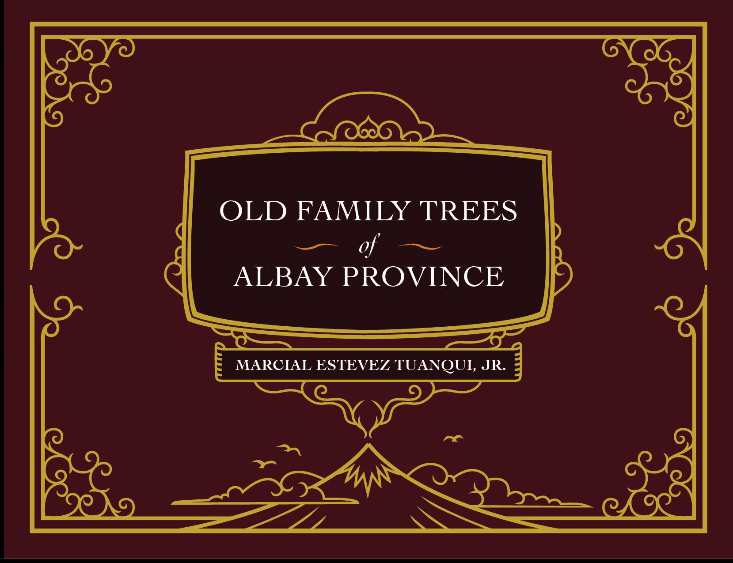 Is Albay prepared for this? 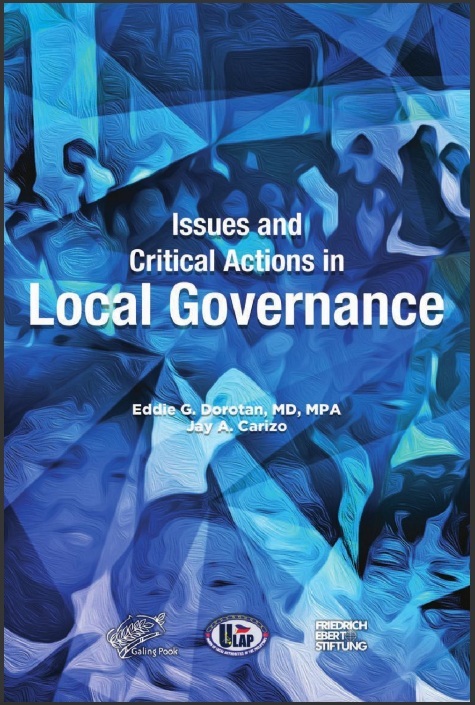 Hopefully, Albay’s zero casualty model which earned Galing Pook Award will be able to address this new kind of calamity. Pero sana mapundo na ang mga huring-huding na pinapadusahan ang Albay dahil sa mga alegasyon kan korapsyon kan nagkakapirang mga lokal na officiales. Dai iyan makakatabang sa panahon nin kalamidad.